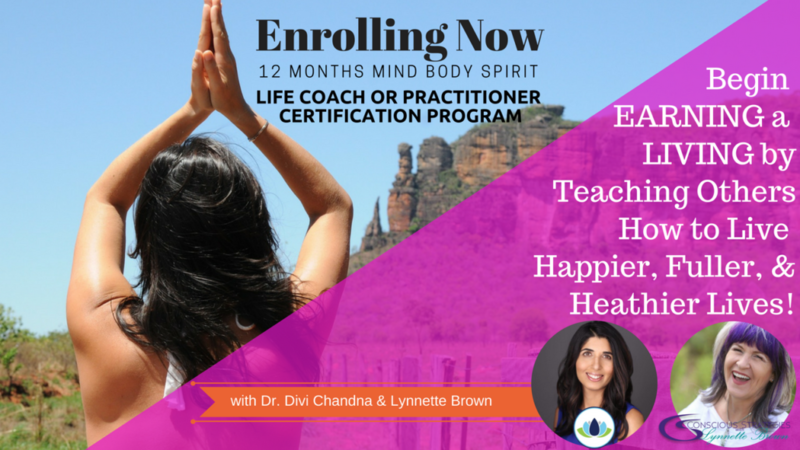 Learn, Practice and Train to become a certified Mind Body Spirit Life Coach or Practitioner! Space is LIMITED – Enroll today! Earn a Living Helping People! Put all your own self growth to a Career! Earn $200+ an hour at home! Manifest a life of your desires! Excited to transform their life & willing to do it! The program is set up as a YEAR OF TRANSFORMATION. You do not have to coach- but at the end – you will have all the tools to! Six Months into the year – you will be READY to start your business. Learn about energy, Laws of the Universe, how to apply them to your own life & shift, heal and transform your experience on the planet. Practice and learn the definitive processes to heal your physical, mental and emotional bodies. Begin the process of waking up your light body to hold more love and light on the planet. Learn specific meditations, processes and techniques to expand your conscious awareness. Start a different conversation on money. Money is an energy- and our ability to be with the energy of money and practicing this will lead you to incredible abundance and freedom. Create an entirely different dynamic in your business and personal experience by changing your conversation around the energy we call money. Freedom from limiting beliefs and sabotage. 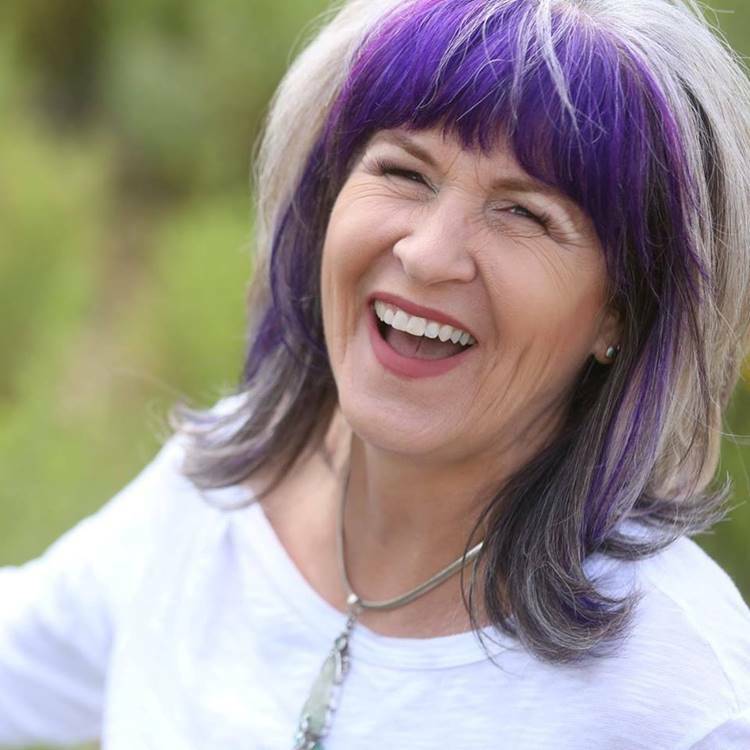 Learn how to create a successful and inspiring business as a Mind Body Spirit Coach or practitioner. Become your own Boss! 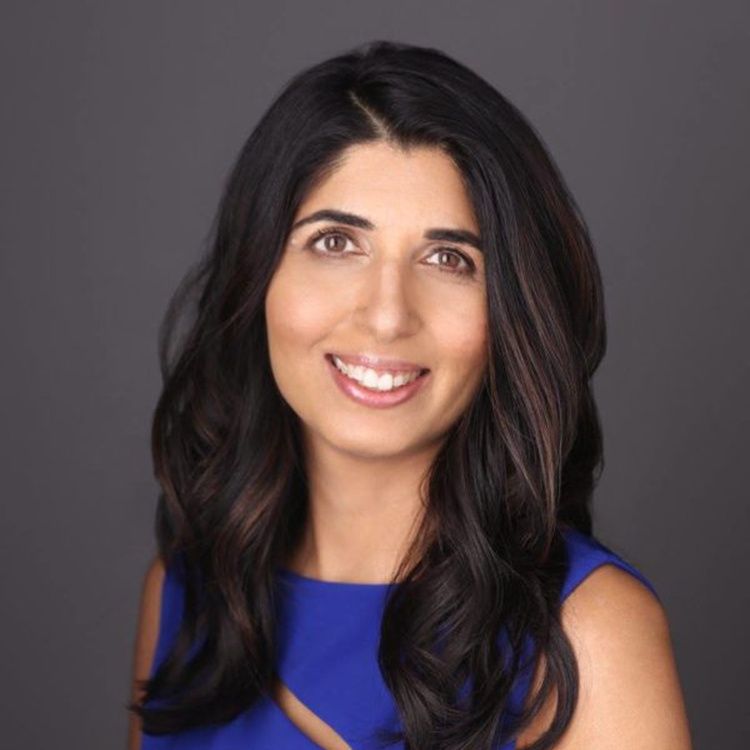 Practice your skills with 10 clients and review your sessions with Dr. Divi in order to truly integrate this work into your life and business. Learn More About Mind Body Spirit and Preview OVER 6 HOURS of the CONTENT for FREE! This 12 Months is a Year of Transformation. You will have the skill set to empower you to step forward in all of your dreams. Are you Feeling the Nudge? Let’s set up a Discovery Call to Chat about it! Fill out the form below- let us know the best times for a call & we will be in touch to set it up!